Last fall, Mrs. Dugal chose Mrs. Bailey’s class to participate in the Young Writers Spooky Sagas contest. 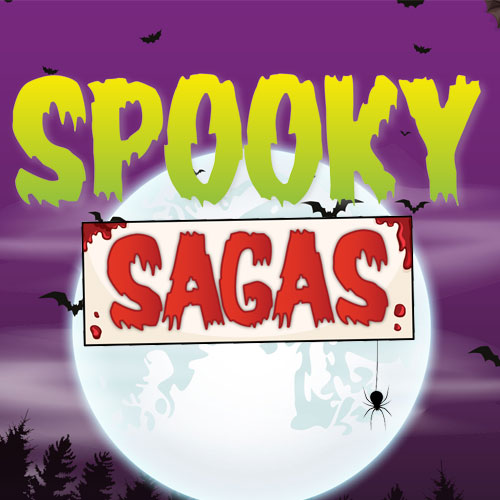 In December we found out that 10 students were chosen to have their work published in the Spooky Sagas Maine edition! The library will receive a free copy of the book and it will also be sent to the Library of Congress in Washington D.C. Previous China Schools Music Program— The Wonderful, Talented Mr. Bickford!